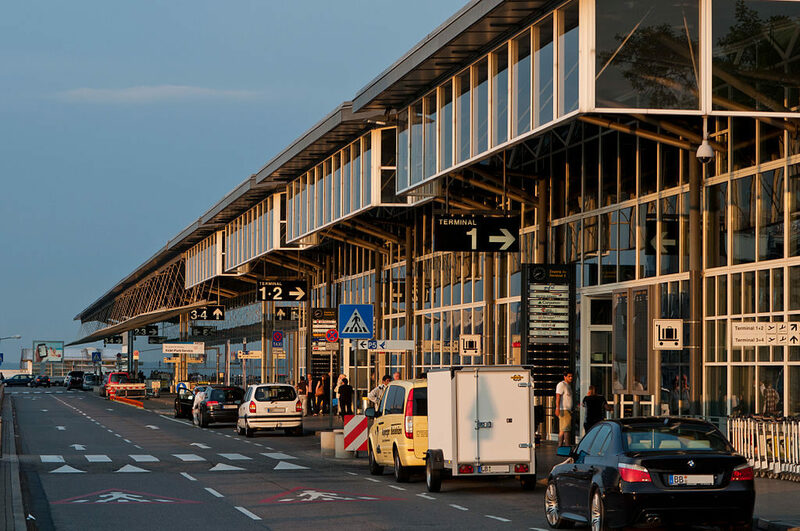 Stuttgart Airport today suspended flights for a few hours due to a potential terror incident. A passenger overheard other passengers arguing about blowing the plane up. The passenger reported this to airline staff who, due to the current climate of fear, grounded all flights and carried out an inspection of the plane. No explosives were found, but two men have been arrested and taken away for questioning. The grounding of all flights has caused flight delays, and unfortunately people affected will not be able to claim compensation due to the nature of the incident.